Tokai Gakki Co Ltd. is a Japanese guitar manufacturer founded in 1947 and situated in Hamamatsu city, Shizuoka prefecture. Tokai have produced acoustic guitars, electric guitars, electric basses, autoharps, and melodicas. Tokai first started making classical guitars in 1965 and started making Hummingbird electric guitars in 1968 and Hummingbird Acoustic guitars in 1970. In the seventies and eighties Tokai started to build and sell high quality Fender and Gibson replica guitars including Fender and Gibson. They also built Martin’s solid-body Sigma guitars and some Martin acoustic replicas. The western guitar companies were shocked by the high quality and precision of these guitars and in response to legal threats Tokai changed the name of their guitars – the original replicas being known as lawsuit guitars. Tokai still retains the philosophy of absolute commitment to quality. The majority of its current workforce are the same skilled craftsmen who created the now highly collectable eighties classics. Tokai have their own instrument making factories in Japan, Korea and China. and have built guitars for well-known brands. 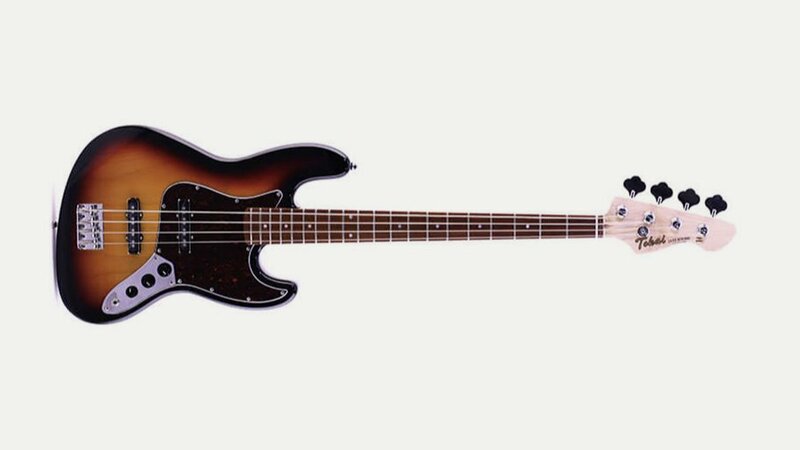 Tokai and Dyna Gakki currently build the Fender Japan solid-body models and have done so since 1997.